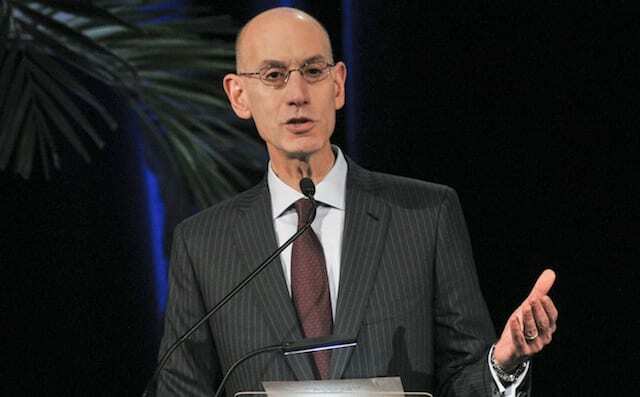 NBA Commissioner Adam Silver has spoken about wanting to be at the forefront of new things for the league and it looks as if he is ready to take on his biggest project yet, legalized sports gambling. This has long been frowned upon in most of American’s consciousness, but as the years have gone on, it has become more mainstream. Commentators and sports anchors have, at times, mentioned gambling outcomes being decided by games, and it is hardly unusual for odds to be shown on major networks. 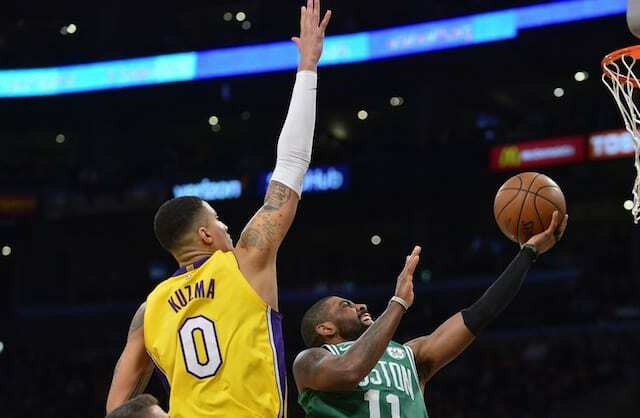 The NBA wants 1 percent of every bet made on its games in addition to other regulations, a request that could create massive revenue for the NBA and other sports leagues in the future. Spillane also said the NBA wants more widespread access to gambling for its fans, pushing for bets to be made legal on smartphones and kiosks and not just inside casinos and racetracks. That would increase the amount of wagering and, in turn, create more revenue for the league under its desired plan. Obviously the most important thing for the NBA is to ensure that no players, coaches, officials, or anyone else involved with games would be gambling. The league previously had a controversy with former referee Tim Donaghy becoming involved with gambling, and another case would severely hurt the NBA’s reputation. Nonetheless, this would create another revenue stream for the league and easier access could increase fan involvement. Whether or not it eventually passes, Silver is following through on his plan to be innovative as NBA Commissioner.